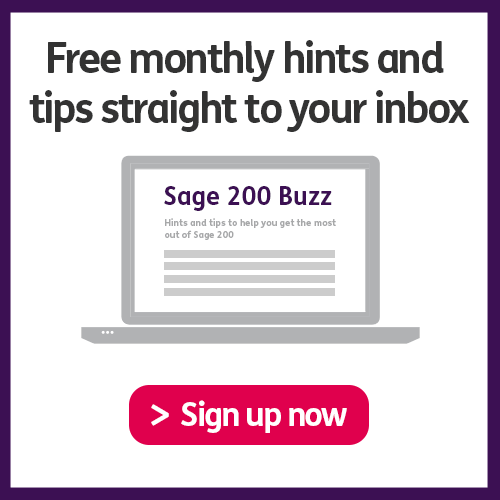 In this week’s edition of the Sage 200 Buzz, Hannah Munro uses her years of experience working with real world customers as she takes us into the world of Analysis Codes and gives us her top five awesome uses for Analysis Codes. In the add on of the week section, she discusses the Update Function for Sage 200, this tool is built specifically for migration and is something that not many people will have heard of, but they soon will. And finally, closing the show Hannah talks about what new features you can expect from the service pack 3 release in the news and gossip sections.